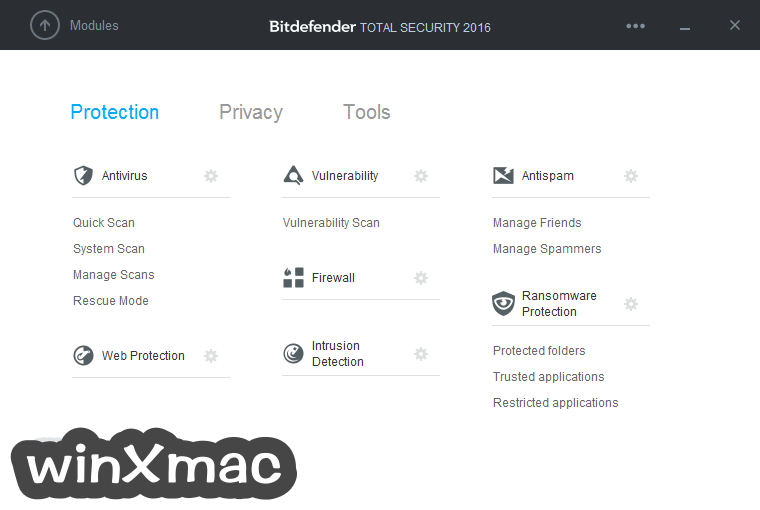 Bitdefender Total Security also also 通過查明或暫時阻止您的設備來幫助您防止被盜，並將機密文件鎖定在安全保險庫中。其他功能還包括一個新的防火牆，離散家長控制，在線支付瀏覽器和隱私保護，漏洞掃描器，以及在線管理和智能手機通知，每周安全報告，等等。即使是今天最危險的電子威脅。 BitDefender Total Security 可以攔截從傳統病毒，蠕蟲，特洛伊木馬到勒索軟件，零時差漏洞利用，rootkits 和間諜軟件的任何內容. - Fixed an issue where the product would show "Last Update Never"
- Fixed an issue where the Vulnerability Scan would show a blank window for Critical Windows Updates. 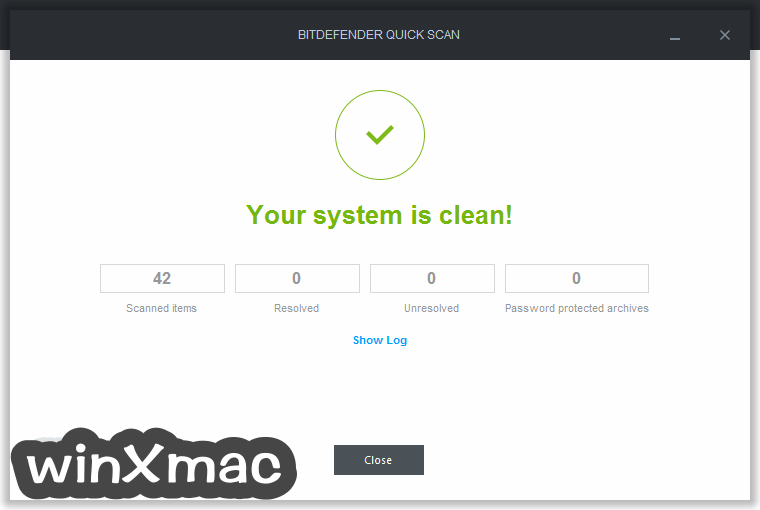 - The new generation of the award-winning line introduces a multi-layer defense against ransomware, the malware outbreak that’s evading many detection filters and encrypting users' documents then demanding ransom to decrypt them. Advanced Threat Defense finds patterns of behavior to detect and block even the newest threats while Real Time Protection instantly stops all known threats. 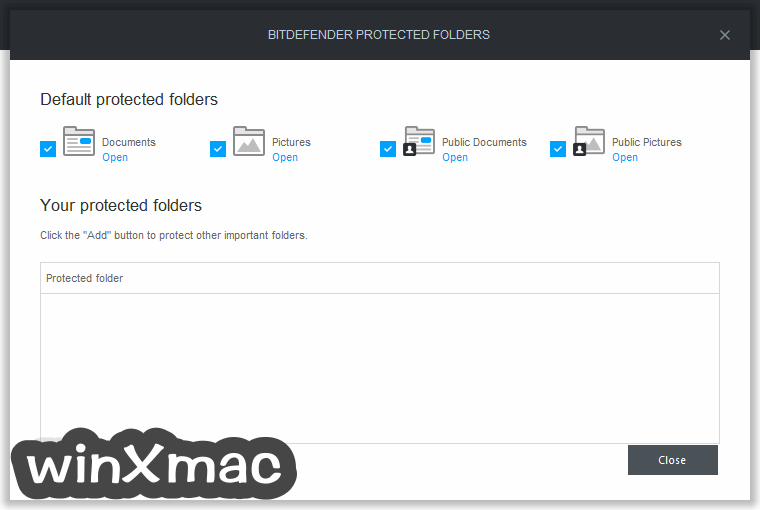 As an additional protection, the new Safe Files feature prevents unauthorized alterations to sensitive files. 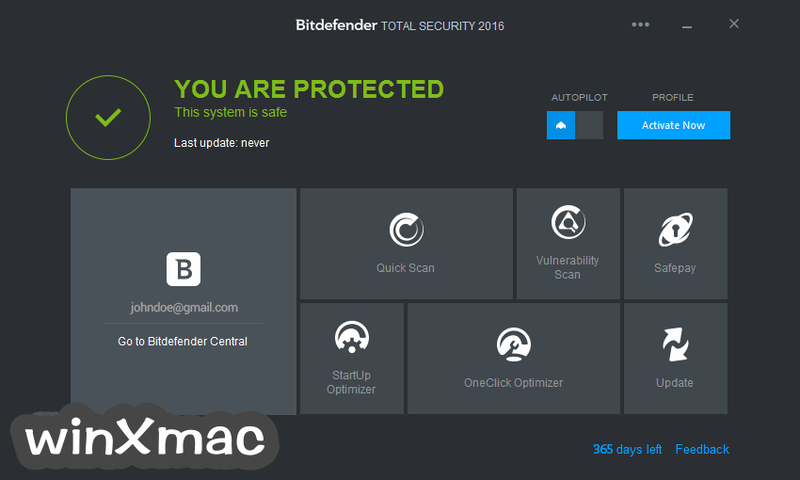 - User privacy, a growing concern among users in an era of state-sponsored espionage, mass data theft and the proliferation of hackers, is enhanced in the latest Bitdefender product line, with innovations such as Webcam Protection that prevents webcam spying, fending off snoops, blackmailers and others. 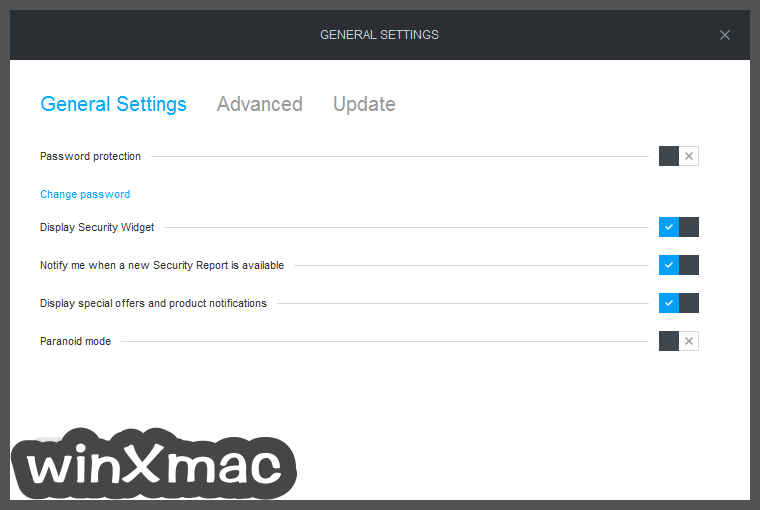 - The new Firewall makes it easy for non tech savvy users to take full advantage of this essential safety feature. Account Privacy for iOS and Android checks if any of your e-mails have been leaked, and may be used in subsequent targeted attacks or for extortion.